MORE : The Central Reserve Police includes the Rapid Action Force (RAF), a 10 battalion anti-riot force trained to respond to sectarian violence, and the Commando Battalion for Resolute Action (COBRA), a 10,000 strong anti-Naxalite force. MORE : The primary role of BSF is to guard the land borders of the country, except in the mountains. 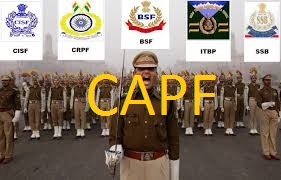 It is headed by an Indian Police Service Officer. 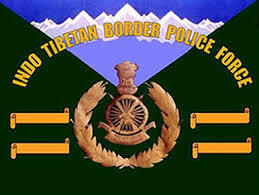 MORE : The ITBP is deployed for guarding duties on the border with China from Karakoram Pass in Ladakh to Diphu La in Arunachal Pradesh covering a total distance of 2488 km. MORE : For guarding the Indo-Nepal and Indo-Bhutan Borders. 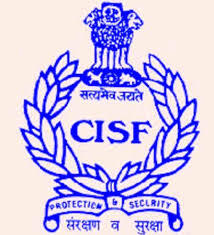 MORE: One of the largest industrial security forces in the world, CISF provides security to various PSUs and other critical infrastructure installations across the country. 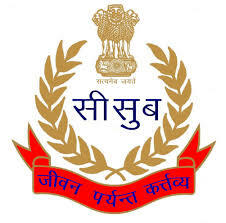 MORE : Established under the RPF Act 1957, RPF is charged with providing security for the Indian Railways. MORE : The NSG is an elite counter terrorist and rapid response force. The NSG's roles include conducting anti-sabotage checks, rescuing hostages, neutralizing terrorist threats to vital installations, engaging terrorists, responding to hijacking and piracy and protecting VIPs. The NSG also includes the Special Ranger Group (SRG), whose 3,000 personnel provide protection to India's political leadership.